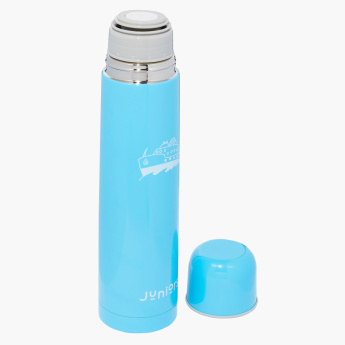 Juniors Thermos Flask - 1 L | Blue | Ideal for travelling. Save SAR 11 (21.15%) – Earn 4 Shukrans What is Shukran? Shukran is the Landmark Group’s award-winning loyalty programme in the Middle East, which allows you to earn Shukrans when you shop any of our brands. 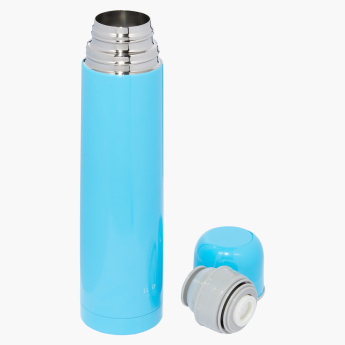 Keep your baby's liquid diet hot or cold in this handy thermos flask. 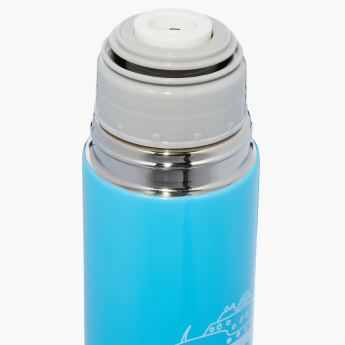 Made from materials that are BPA- and phthalate-free, this bottle is safe for use for your little one. It is designed with an easy-to-use touch closure for your convenience.